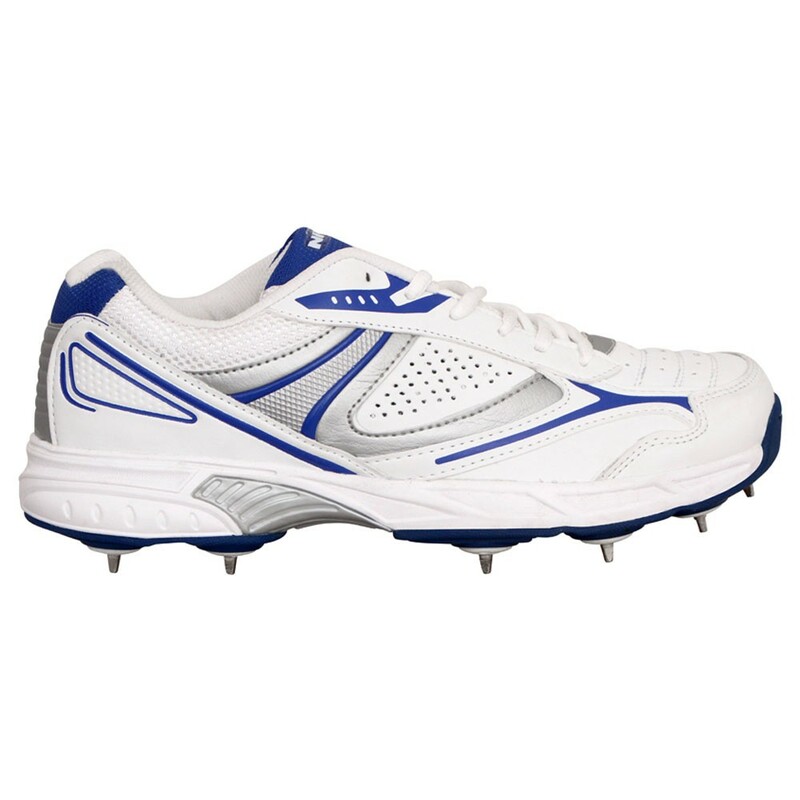 Nivia Lords Cricket Shoes (Batting) have a synthetic leather upper along with an embossed component and padded collar. 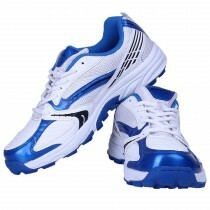 These lightweight shoes are comfortable and built to withstand the stress of constant movement of the feet while playing. 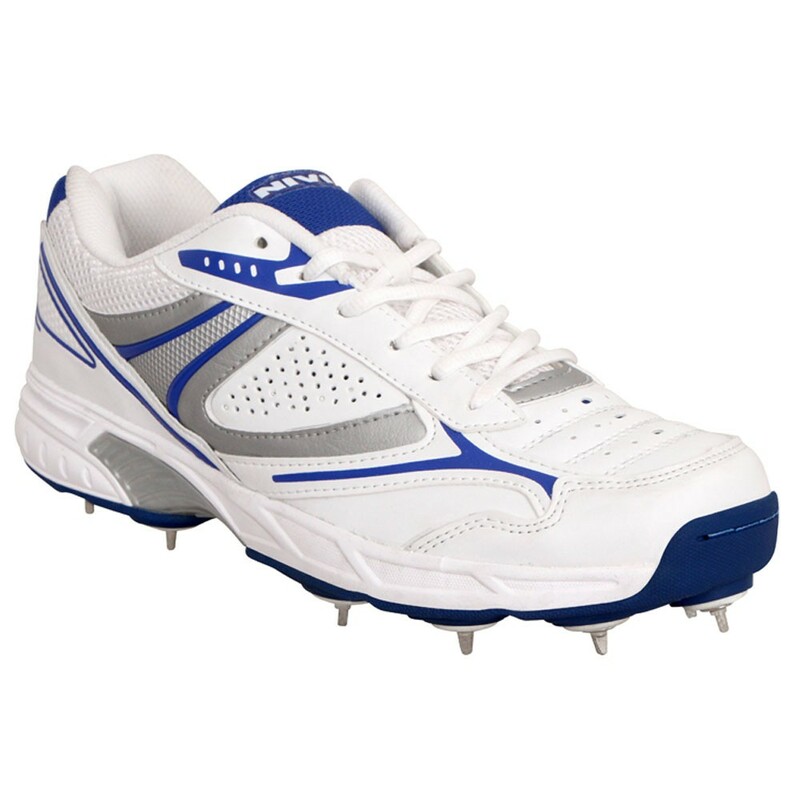 Nivia Lords Cricket Shoes (Batting) have a synthetic leather upper along with an embossed component and padded collar. These lightweight shoes are comfortable and built to withstand the stress of constant movement of the feet while playing. 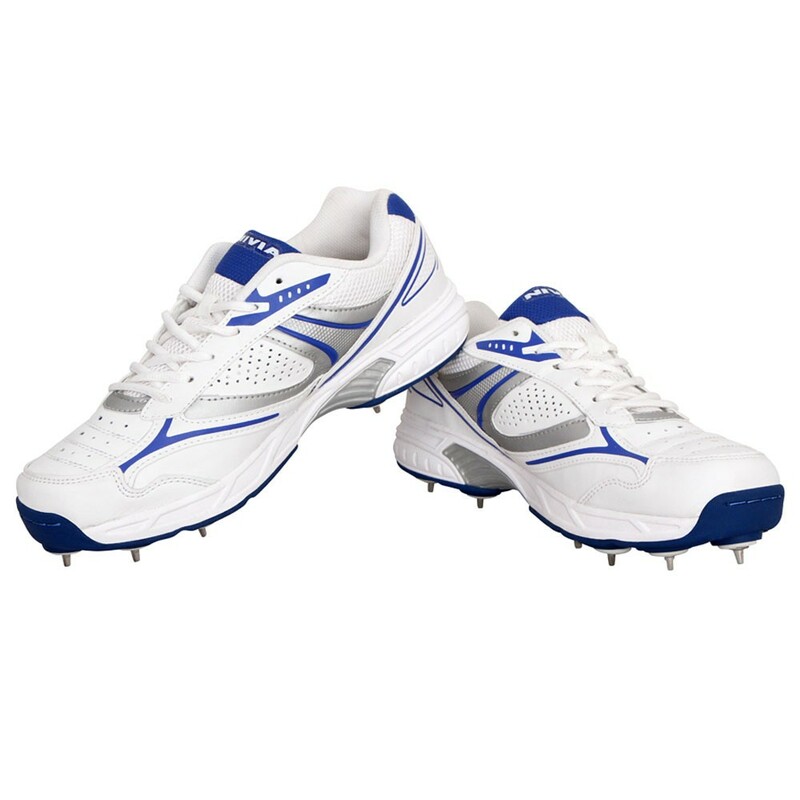 Lords cricket shoes have an out sole with replaceable spikes on the front, mid sole Is Imported and upper is made from full synthetic leather. 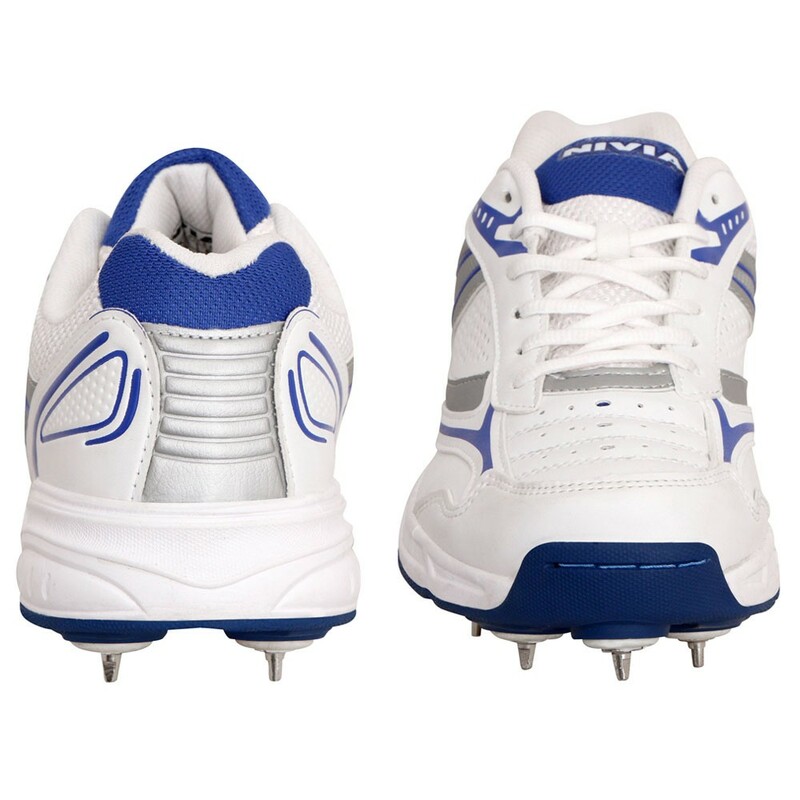 Nivia Lords Cricket Shoes(Batting) are meant for long hours at the crease or while practicing at the nets. These shoes feature imported pylon midsole and outsole with replaceable spikes at the front that provide good grip over the surface and ensure balance and stability. Provides extra comfort while playing.